Black Flys specializes in bold sunglasses with southern Californian flair. Designed with attitude, edgy styles like the Punk Fly, Gothic Fly and Micro Fly are sure to make an impression. 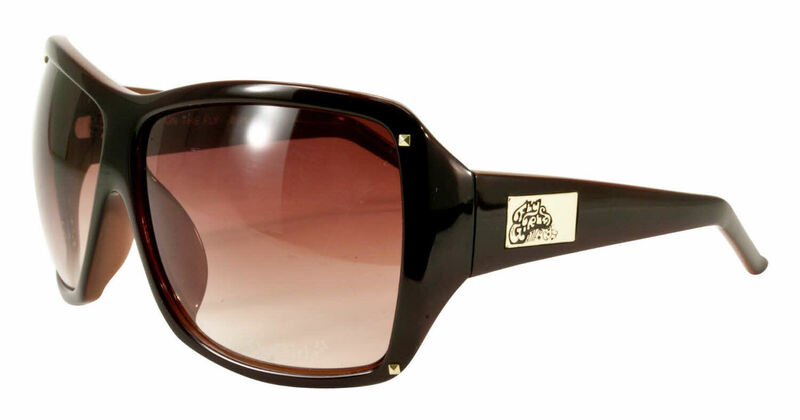 Black Flys sunglasses are lightweight, durable and feature both one-of-a-kind and classic designs.